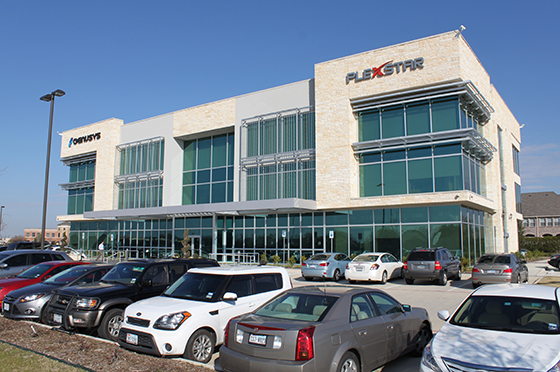 Plexstar authorizes you to view and download the materials at this Web site ("Site") only for your personal, non-commercial use, provided that you retain all copyright and other proprietary notices contained in the original materials on any copies of the materials. You may not modify the materials at this Site in any way or reproduce or publicly display, perform, or distribute or otherwise use them for any public or commercial purpose. For purposes of these Terms, any use of these materials on any other Web site or networked computer environment for any purpose is prohibited. The materials at this Site are copyrighted and any unauthorized use of any materials at this Site may violate copyright, trademark, and other laws. If you breach any of these Terms, your authorization to use this Site automatically terminates and you must immediately destroy any downloaded or printed materials. Other than personally identifiable information, which is covered under the Plexstar Online Privacy Statement, any material, information or other communication you transmit or post to this Site will be considered non-confidential and non-proprietary ("Communications"). Plexstar will have no obligations with respect to the Communications. Plexstar and its designees will be free to copy, disclose, distribute, incorporate and otherwise use the Communications and all data, images, sounds, text, and other things embodied therein for any and all commercial or non-commercial purposes. You are prohibited from posting or transmitting to or from this Site any unlawful, threatening, libelous, defamatory, obscene, pornographic, or other material that would violate any law. Links to third party Web sites on this Site are provided solely as a convenience to you. Plexstar has not reviewed all of these third party sites and does not control and is not responsible for any of these sites or their content. Thus, Plexstar does not endorse or make any representations about them, or any information, software or other products or materials found there, or any results that may be obtained from using them. If you decide to access any of the third party sites linked to this Site, you do this entirely at your own risk.